Enjoy a three-hour game drive across the 10 000 ha game reserve in an open safari vehicle in search of the Big 5. 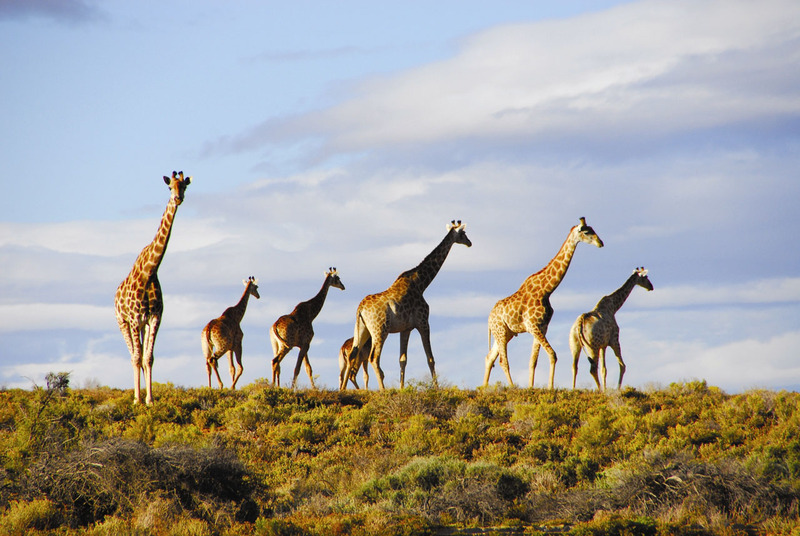 As you enter the reserve you may encounter a herd of antelope before dipping down towards the lions’ reserve. You will be blown away by the majestic beauty of the male Cape Barbary lion which is a rare specimen. 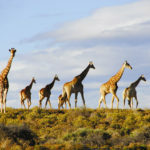 From thereon you will encounter an endless number of antelope species ranging from the beautifully marked Oryx, wildebeest, eland, springbok, threatened rhino, and herds of zebra. 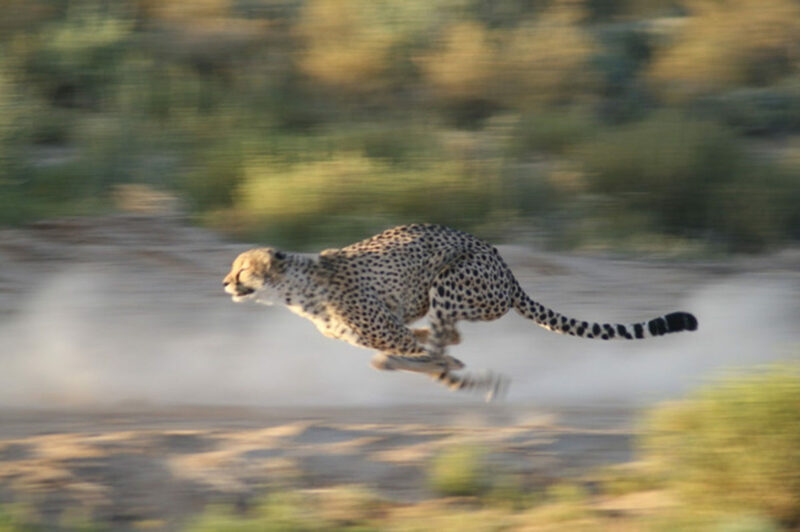 After exciting twists and turns spotting elephant, giraffe, and hippo you will arrive at your last stop before returning to the lodge for lunch – the cheetah sanctuary where you will gain key insight into their behaviour. 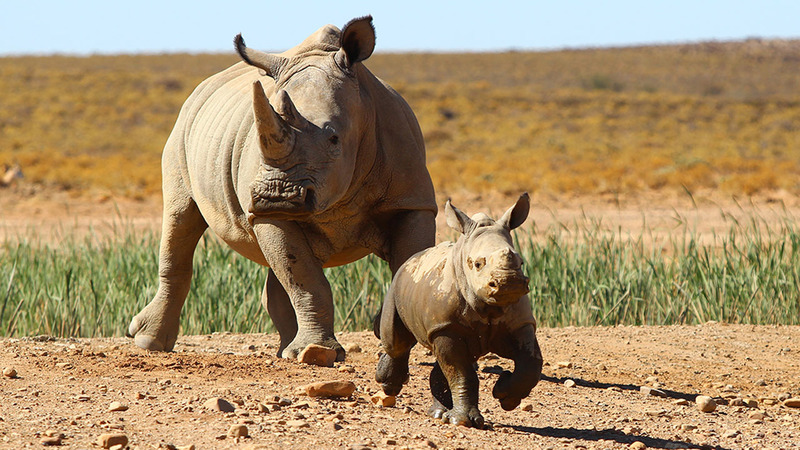 These fascinating creatures are the heart and soul of Inverdoorn Game Reserve. Included: A Safari and lunch. Excluded: Personal expenses and gratuity and transfers. 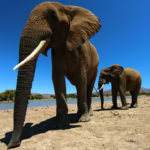 Stumbled across this website while planning my Cape Town trip and immediately booked this tour as I have never seen African wildlife except in a zoo. Booking process was easy and price competitive. Glad I booked because this day tour was definitely the highlight of my time in Cape Town. 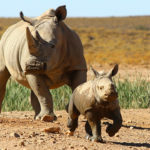 The staff at Inverdoorn were very welcoming and could answer any question I had about the wildlife in Africa. The reserve itself contained large amounts of lions and also cheetah’s. 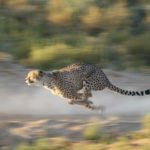 The cheetah sanctuary will guarantee a view of cheetah’s during the game drive. 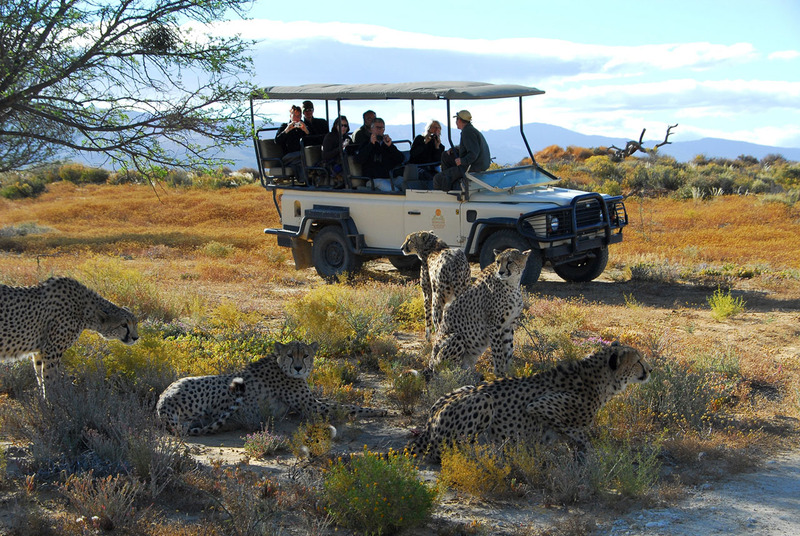 The welcoming staff, mixed with the beautiful wildlife, made this a fantastic day tour that simply cannot be missed. Will definitely come back! 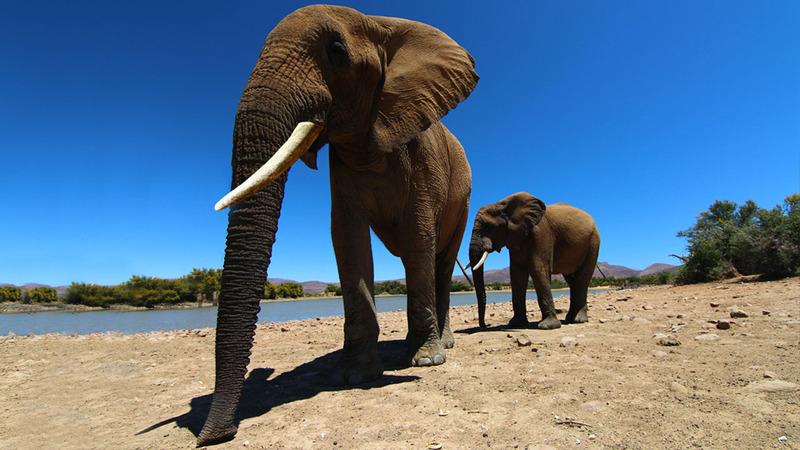 Took my family to Inverdoorn while on holiday in Cape Town and what a delight it was! We managed to see lions, giraffes, zebras, rhinos and a lot of elephants. 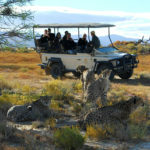 If you are visiting Cape Town with your family, this day safari is a must-do activity. Much cheaper than a trip to Kruger and the guides were fantastic. Lunch was tasty too!